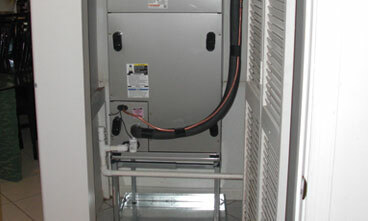 Call East Coast Services for same day residential and commercial AC Repair services in Palm Beach and Broward County. Rely on East Coast Services to get the job done correctly every time. We will perform smart, quick diagnostics identify the problem and determine a strong solutions which best serve your particular needs. Whether it is a case of recurring problems which are preventing you from having peak performance, or an AC unit which is constantly turning on and off, and so producing high utility bills, we have you covered! We will also prolong the life of your old AC unit, where practical and cost-effective to you; we will always benefit you. We are great at diagnostics and advice on how to save money by getting yourself cost-effective AC. 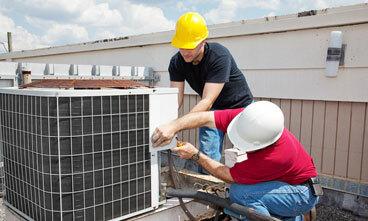 Contact East Coast Services Inc. for effective AC Services. East Coast Services is a well established Licensed & Insured HVAC air conditioning and heating company. East Coast Services, Inc. has been servicing South Florida since its establishment in 1981. We specialize in sales, service, replacement and new installation of all air conditioning system brands. 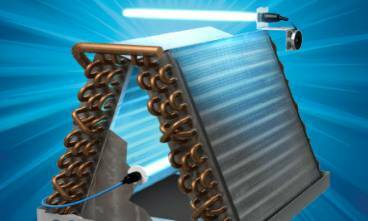 The simple and complete choice for germicidal UV light for HVAC applications. Powerful UV-C light kills germs continuously in the air and on surfaces inside the air system. As a commercial air conditioning contractor, East Coast Services represents a team of highly skilled personnel with a proven track record of solving commercial air conditioning problems. Any type of work or projects performed by East Coast Services, strictly complies with all National, State, and Local codes.